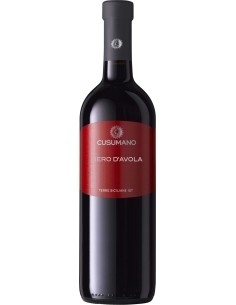 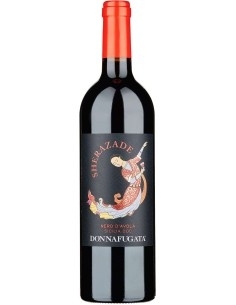 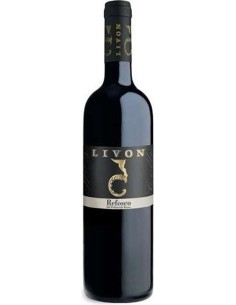 Nero d'Avola is a wine of remarkable personality, importance and elegance. 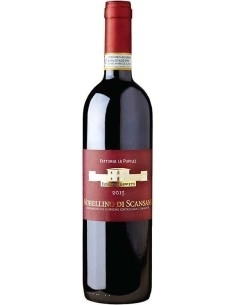 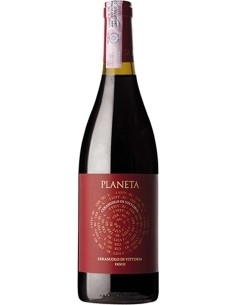 It has a ruby red color with purple reflections, the nose is characterized by hints of red and cherry fruit and in the mouth it is fresh, soft and cheerful. 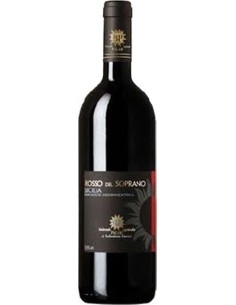 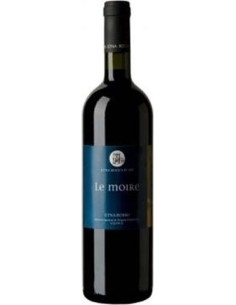 It is ideal with grilled fish and fresh and excellent cheeses with crustaceans.